Tips: You can allow unlimited order during this period or set an order limit for it (e.x. 500 total orders). Tips: Use simple code so it&apos;s memorable. 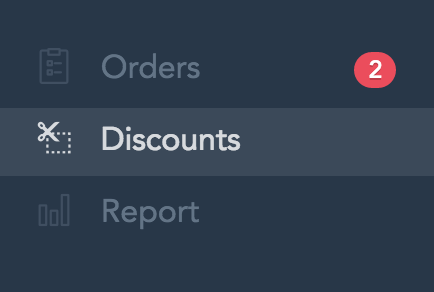 Tips: You can allow unlimited use of the Discount code, set a limit for it, or limit to one customer one time usage. Read more on showing product as sales product.